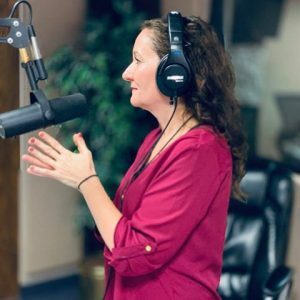 My Girl Chat feature, Mondays from 6-7PM here on Proclaim FM featured a conversation with Shannyn Caldwell, a national Christian DJ from Family Life Radio. I worked with Shannyn in Detroit, I have even traveled to Ghana with her as part of a radio team through the ministry of Compassion International. There is no one like her, I assure you. She is true to her unique self and true to the God who revealed The Truth to her as she sought Him with all her heart. She suffered losing both her parents to a tornado almost 20 years ago. She has written a book and has an audio version of it as well. It is real, raw and painfully honest. Please listen and hear my friend Shannyn and her story. 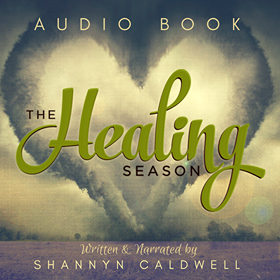 Click here to visit Shannyn’s website and purchase her book, The Healing Season.